Thursday: Second Chance Cashball Day! More Winners! 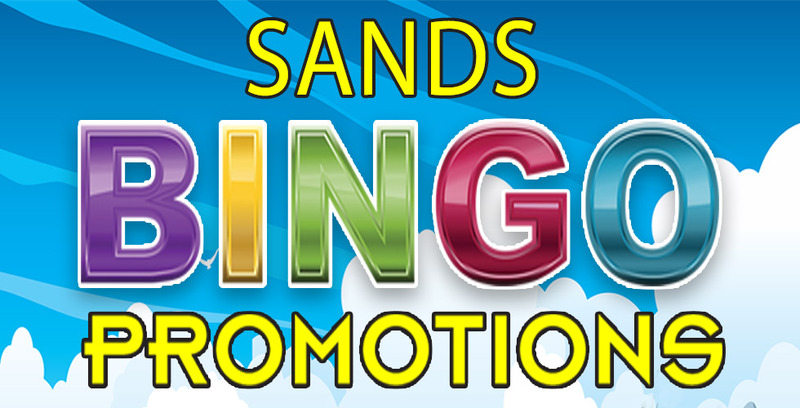 Saturday: October 27th $5,000 BINGO BOO BLAST!